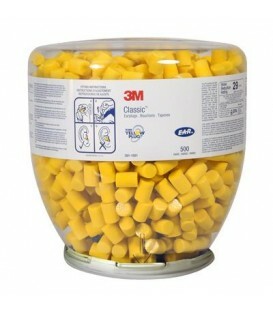 3M 1100 uncorded foam earplugs feature soft, hypoallergenic foam and a tapered design to fit comfortably in the earcanal. 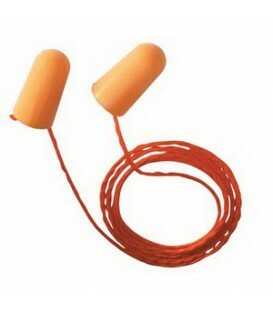 Soft, uncorded foam earplugs that conform to the unique shape of each ear for excellent hearing protection and comfort. 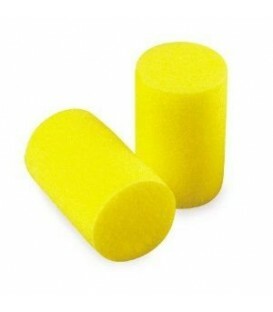 3M corded foam earplugs feature soft, hypoallergenic foam and a tapered design to create a custom, noise-reducing seal in the ear canal. 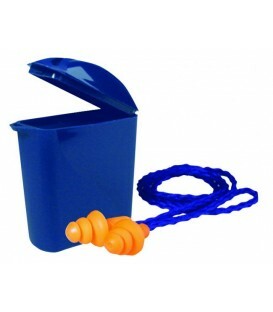 Equipped with a comfortable, cloth cord to help prevent earplug loss. 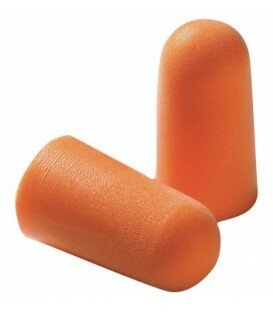 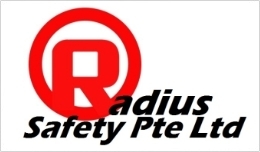 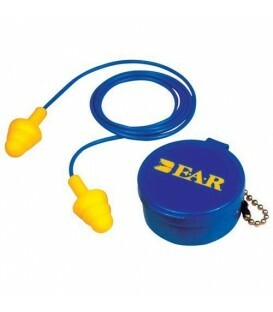 Workers who need to block out loud noise demand the best protection and comfort available in an earplug. 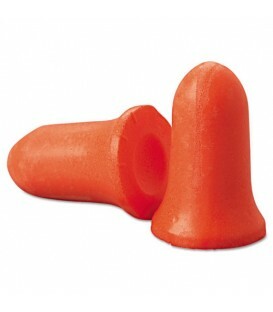 MAX offers superior noise-blocking performance in a single-use disposable earplug.